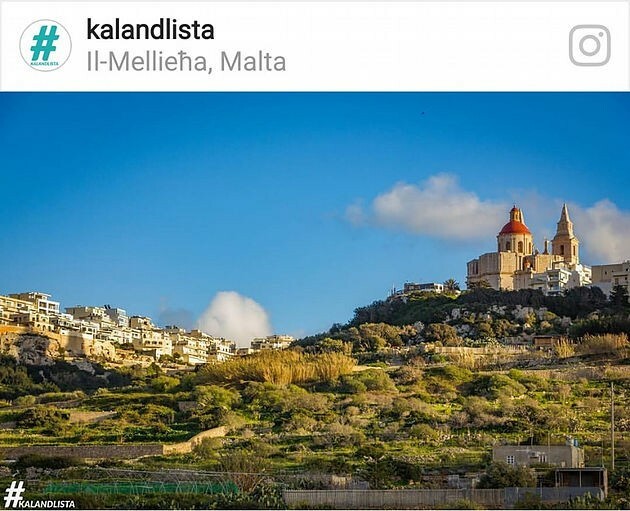 This week we head to the northernmost area of Malta for a weekend break away from the hustle and bustle that consumes the rest of the island and settle in the quaint and rustic town of Mellieħa. 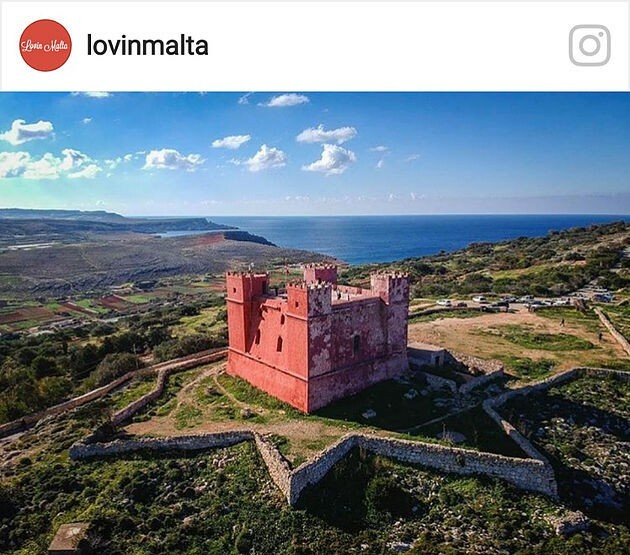 Home to just over 10,000 people, Mellieħa manages to tick everything on ‘The best of what Malta has to offer’ checklist: panoramic rural views, heritage trails and walks with historic sites, sandy beaches and homey vibes in the hill-top village life. Read on for a three-day itinerary of how to make the most out of your time in Mellieħa! 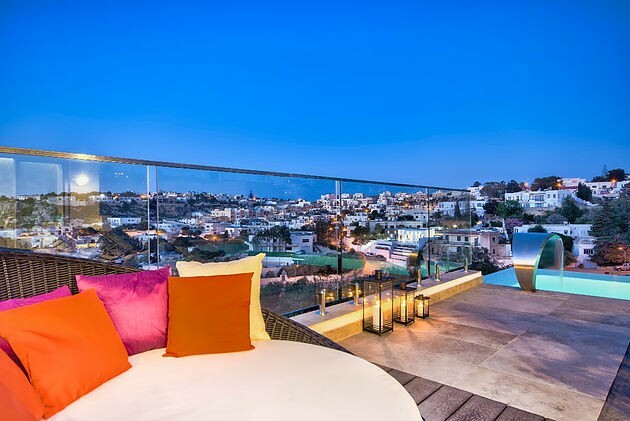 Make your way up to Mellieħa and check in with Luxury Villas during Friday [morning/afternoon]. We recommend taking the afternoon to make the most out of what the Villa has to offer – unpack in your own time and after settling in and a quick lunch, head out onto the terrace for a soothing dip in the private infinity pool. The bonus? Time it so you catch the breathtaking sunset over the sprawling panoramic rural views of the Santa Maria Estate that surround the entire Villa. Evening time is the perfect opportunity to fire up the grill and settle in for a hearty BBQ dinner with your friends and loved ones! For the first full day in Mellieħa, we recommend exploring the main areas and attractions in the village. Don’t forget to wear sporty clothes and comfortable shoes as Mellieħa is renowned to be one of the hilliest villages in Malta. First, head over to the village church for a wonderful opportunity to photograph the surrounding area which the church towers over majestically. The church itself was built in the late nineteenth century out of the locals’ initiative and back-breaking hard work. Afterwards, head to the historic air raid shelter, dug by hand to provide shelter for the locals during WWII for a unique insight into village life, realities and general hardships of people living in the area just a few decades ago. Follow up the tour with some unplanned wandering around the general streets. 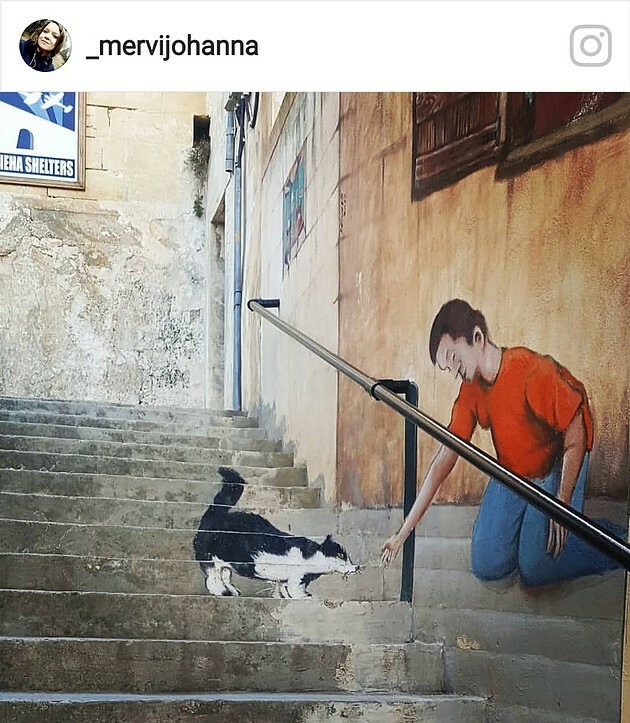 Keep an eye out for the street art on the stepped roads leading to higher areas of the village. On Sunday, head downhill and hike (or drive!) towards the Marfa ridge atop which lies the distinctly red-hued Saint Agatha’s Tower. The historical relevance of this tower lies in its lookout and defense properties of the surrounding area in many of the conflicts and wars that followed its construction in 1649. 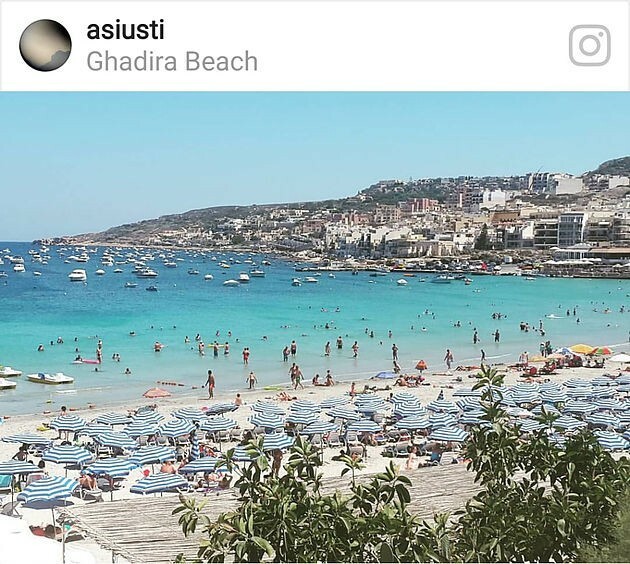 After exploring the area and making the most out of the panoramic view, walk down towards Għadira beach and opt for some early or late afternoon sunbathing on the sand. Deckchairs and umbrellas are available for rent and if hungry, head over to Munchies located on the far left of the sandy beach. This eatery provides some delicious late lunch or early dinner options. If there’s still time and energy left, cross the road from the beach and pay a visit to the Għadira Nature Reserve which houses one of the few wetland areas found in the Maltese Islands. Around 140 different species of migrating birds pass through this area to rest before flying back up to continue with their journeys, providing a unique opportunity for bird enthusiasts. 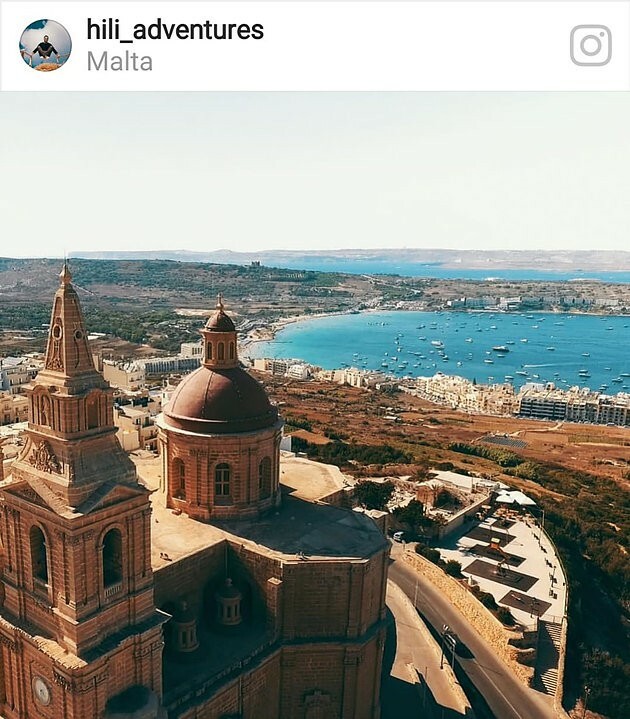 We’d love to hear about your experiences in Mellieħa! Share your thoughts with us in the comments below.